Now Dancer, Now Prancer, Now Vixen...! How many reindeer does Santa have? What are their names? And how do you make reindeer food? Read this page to learn more about those famous flying Christmas reindeer from the North Pole, including Rudolph the Red-Nosed Reindeer and all the other special creatures who pull Santa's sleigh.. You'll find trivia, jokes, crafts, gift ideas and even a few videos. Have fun! Now Dasher, now Dancer, now Prancer! Now Dasher! Now Dancer! Now, Prancer and Vixen! According to the poem, the appearance is a "miniature sleigh, and eight tiny reindeer" and they are "more rapid than eagles". The poem does not describe them, nor their positions in the sleigh-team, but does say they fly. Over time, another famous reindeer was added and is now perhaps the best known. 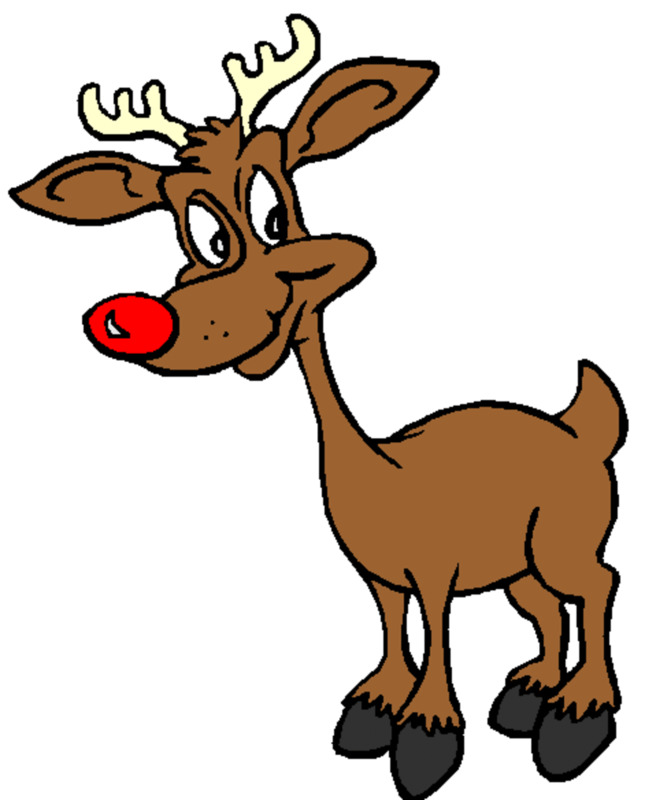 Rudolph, who became popular from the Christmas song "Rudolph the Red-Nosed Reindeer," is now known to lead Santa's sleigh with his bright red nose. How Many Reindeer Does Santa Have? And What Are Their Names? Do you know the names of all Santa's reindeer? This will guide them to your home! 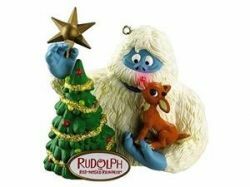 Description: Create a cherished memory to be handed down though generations--narrate and record the story of Rudolph in your own voice! Each page has voiced suggestions on how the story might be heard out loud. By simply pressing the "record" button, you can begin narrating while following the printed words! You can record and save, or erase and re-record over and over! There's even a place to fill in names at "Gift for _______" and "Read to you by ______." The last page plays "Rudolph the Red-Nosed Reindeer" sung by Burl Ives. Rudolph stands in the center while his nose and the other reindeer names light up. Uses 3 AAA batteries (included). 1. Glue 2 clothespins on top of each other to form the body. 2. Glue the third clothespin upside down on top of the other two to form the head and antlers. 3. Glue the googly eyes and pom pom on the top clothespin to make the eyes and nose. 4. 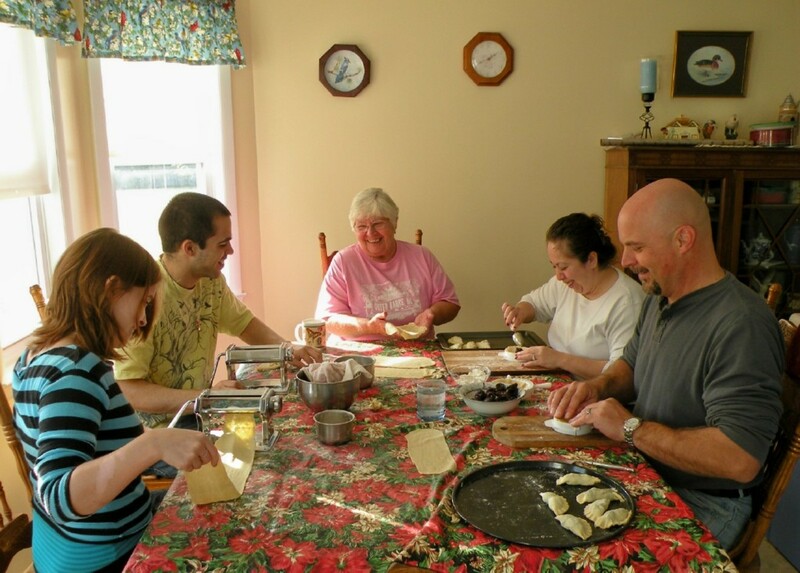 Let dry, and then have fun! For more reindeer crafts you can make or buy, visit Reindeer-Crafts.com. Keep track of Santa's reindeer on Christmas Eve! If you want to keep track of Santa and his reindeer on Christmas Eve, be sure to visit NORAD Tracks Santa. Beginning at 2:00 am Mountain Time on Christmas Eve, the North American Aerospace Defense Command (NORAD), will be tracking Santa's journey across the globe. These are the same folks who watch our skies to keep North America safe from any air attacks, so you know they're on their toes and will be watching those reindeer as they take to the heavens. NORAD Tracks Santa starts their countdown on December 1 for the annual Santa tracking event, so be sure to bookmark the page and come back on Christmas Eve to watch Rudolph and company at work. You might also want to check out the Santa cam at SantaSpeaking.com. You know Dasher and Dancer, Prancer and Vixen, Comet and Cupid, Donner and Blitzen, but did you know there are some other reindeers who have rated their own DVDs? Yes, indeed. Check 'em out below. 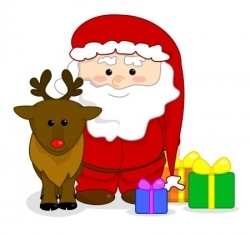 Let your kids color Santa's reindeer! My son loves to color and he loves it when I download images from the web for him. 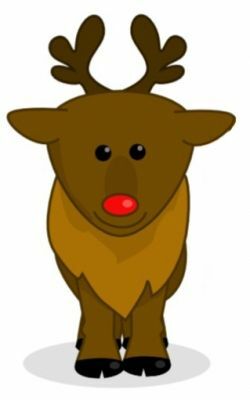 If your kids are clamoring to color Rudolph, here are links to sites that offer free reindeer coloring pages. If you love Christmas reindeer, check out some of the products available online. I can't help it. I love this song! How does Rudolph know when Christmas Eve is coming? He looks at a calen-"deer"
Where do you find flying reindeer? It depends where you leave them! What does a reindeer say before he tells you a joke? "This one is going to sleigh you." Can Santa's reindeer fly higher than a 10-story building? Yes, buildings can't fly at all. Offers Microsoft Word documents with Christmas backgrounds and Santa letter text that you can personalize at home and use again and again. Customize a free letter from Santa Claus online in minutes. Do You Believe in Flying Reindeer? - Which one of Santa's reindeer is your favorite? Does Rudolph deserve all that fame? Sign our guestbook! Knowing how the story of Rudolph came about,I think Rudolph deserves the fame! It looks like everything I ever wanted to know about reindeer is on this lens! Good job! Now dance away, dance away, dance away all! You certainly are prepared for the Christmas season with a lens for every subject that could be thought of! @VarietyWriter2: Thanks for the blessing! It's hard to pick a favorite reindeer, since they are all so important to Santa's mission. What a fabulous lens! Blessed by a SquidAngel. Congratulations for your review at Squidoo Lens Reviews! ...Love all of the reindeer! Season's greetings! Rudolph is cute, but I like Prancer best. The name just sounds like a magical flying reindeer! What a fun story so full of the Christmas spirit. I love them all but Rudolph is my favorite. Happy Holidays. this is fun! 5 stars for you and another favorite! This is a lovely and fun lens. Never thought Reindeer could be so much fun. I love how Rudolphs nose leads santas sled on every Christmas day. How cool -- a lens on Santa's reindeer! This definitely puts me in the spirit. I think you've covered all there is to know about Santa's reindeer. Thank you for adding another great lens to the Best Christmas Ever Group!